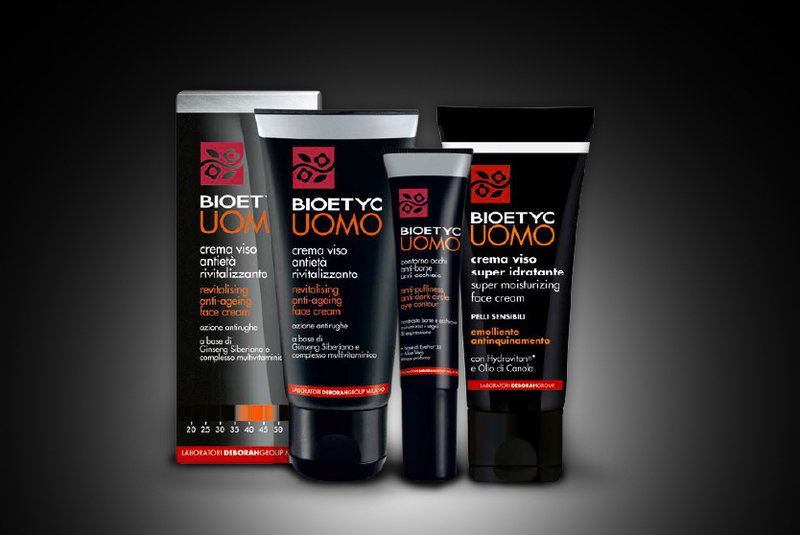 Brands: Bioetyc Uomo | Deborah Group S.p.A.
Bioetyc Uomo was created by the Deborah Group Laboratories to meet the skincare needs of men. The extensive range includes face, skin and hair products for the modern man who cares about the quality of the formulations he uses. 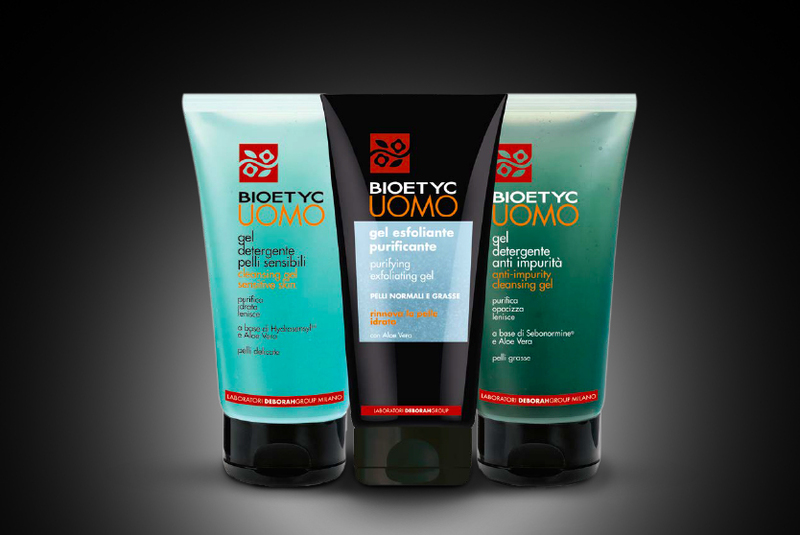 The Bioetyc Uomo range is gentle and bio-compatible. The products have a soothing, protective and revitalising effect, and are ideal for even the most sensitive skins.